Practice Laining any Parsha in the Torah. Perfect for brushing up the Torah portion. Choose a Parsha from any Chumash including double parshiot. Makes practicing much easier. Practice for Purim’s Megillah do. 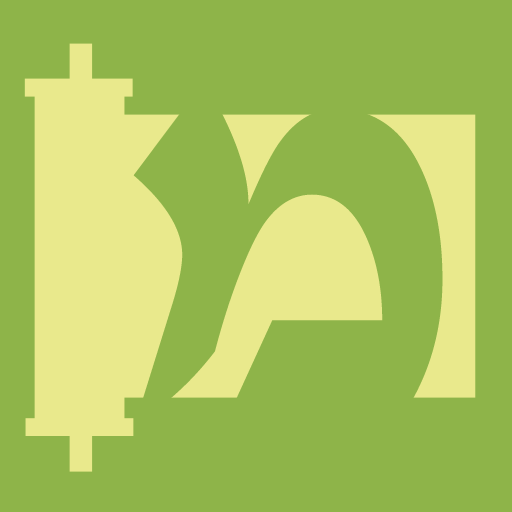 Tap the text to switch from with Nikkud and Trop (Taamim/Simanim) to plain text. And vice-versa. Zoom in and out with the provided controls. Chavruta Mesechet Yuma with Daf Yomi Calendar. 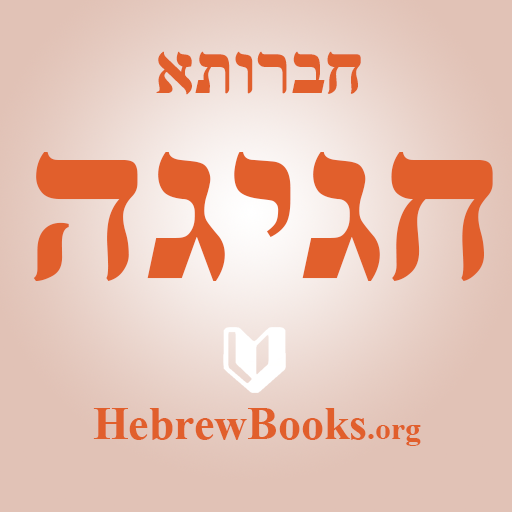 This uses the text and formatting of the Chavrusa - a helper for learning Gemara. Chavruta Mesechet Suka with Daf Yomi Calendar. This uses the text and formatting of the Chavrusa - a helper for learning Gemara. Chavruta Mesechet Beitza with Daf Yomi Calendar. 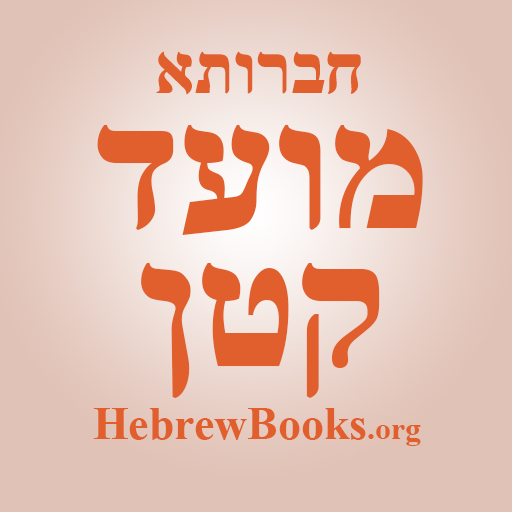 This uses the text and formatting of the Chavrusa - a helper for learning Gemara. Chavruta Mesechet Rosh Hashana with Daf Yomi Calendar. 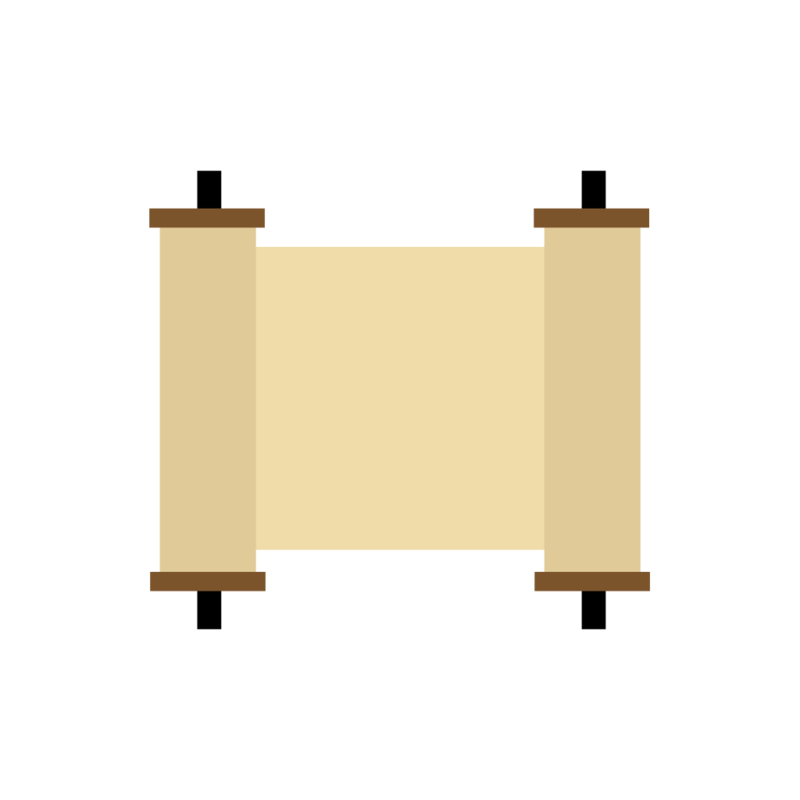 This uses the text and formatting of the Chavrusa - a helper for learning Gemara. Chavruta Mesechet Taanit with Daf Yomi Calendar. This uses the text and formatting of the Chavrusa - a helper for learning Gemara. Chavruta Mesechet Moed Katan with Daf Yomi Calendar. This uses the text and formatting of the Chavrusa - a helper for learning Gemara. Chavruta Mesechet Chagiga with Daf Yomi Calendar. 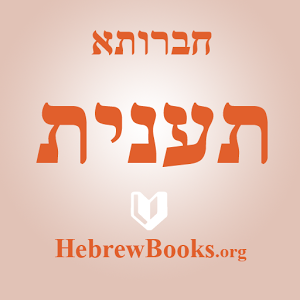 This uses the text and formatting of the Chavrusa - a helper for learning Gemara.